Construction Rocks is a charity event which calls for organisations in the industry to form a band and battle it out for the crown of CONSTRUCTION ROCKS CHAMPIONS. The event provides a fun and relaxed environment for networking, while raising much-needed funds for charities. Construction Rocks is sponsored globally by WSP and proudly supports the property industry foundation (PIF). The mission of the Property Industry Foundation is to make a tangible difference to the serious and persistent problem of youth homelessness. This is achieved by partnering with respected charities to build safe environments and support charity-managed initiatives focused on education, employment and well-being. The Foundation’s commitment results in positive, life-changing impact on at-risk and homeless young people while achieving maximum social return on the industry’s investment. Over the last 20 years, PIF’s corporate donors and thousands people from across the industry have donated their time, skills and money to rebuild the lives of young people who do not have a safe and secure place to live. The competition is open to all groups of individuals in or associated with the construction industry. Bands must consist entirely of employees of construction industry companies. Companies may combine in joint ventures to form bands. Each band will be given only 15 minutes to impress the judges and audience. It’s entirely up to the bands how they fill this. Maximum of 6 members / band. Back line (bass amp, guitar amp and drums) will be available together with all PA and mics. Band members must provide all other musical instruments and equipment necessary for the performance. The entry fee for each band is $250 regardless of number of members in the band. This includes entry to the event. Bands will be expected to assist in promoting to their colleagues / clients / friends to attend the event. Expert judges will determine the winner in conjunction with a ‘crowd favorite’ vote. The judges decision is final. Tickets will be available online and on the door (unless sold-out prior). Maximum capacity of venue is 500. All profits from the event go to the Property Industry Foundation (PIF) and the winning band's nominated charity. 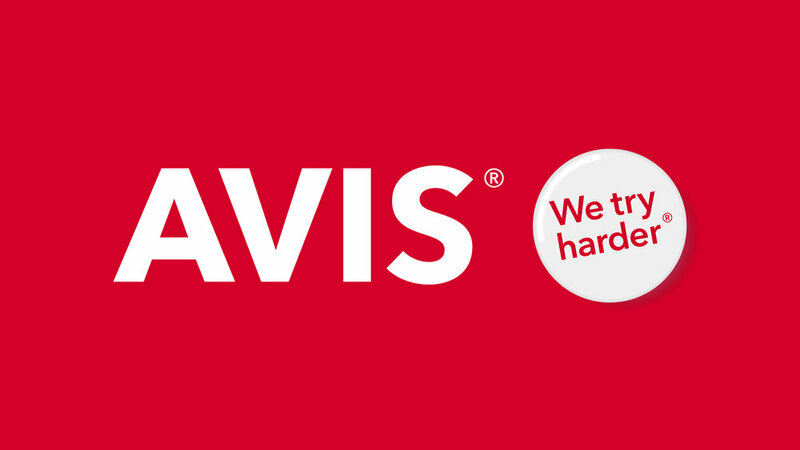 The Melbourne event is proudly sponsored by Avis and supports the Property Industry Foundation (PIF). At Avis we have a long and proud history of supplying site-ready vehicles to the varied organisations in the construction industry. We lead our industry by defining service and excellence and building unmatched customer loyalty. We will ensure a stress-free rental experience by providing superior services that cater to our customers' individual needs.